Ratchet straps with loops are the most popular tie downs for treestands. 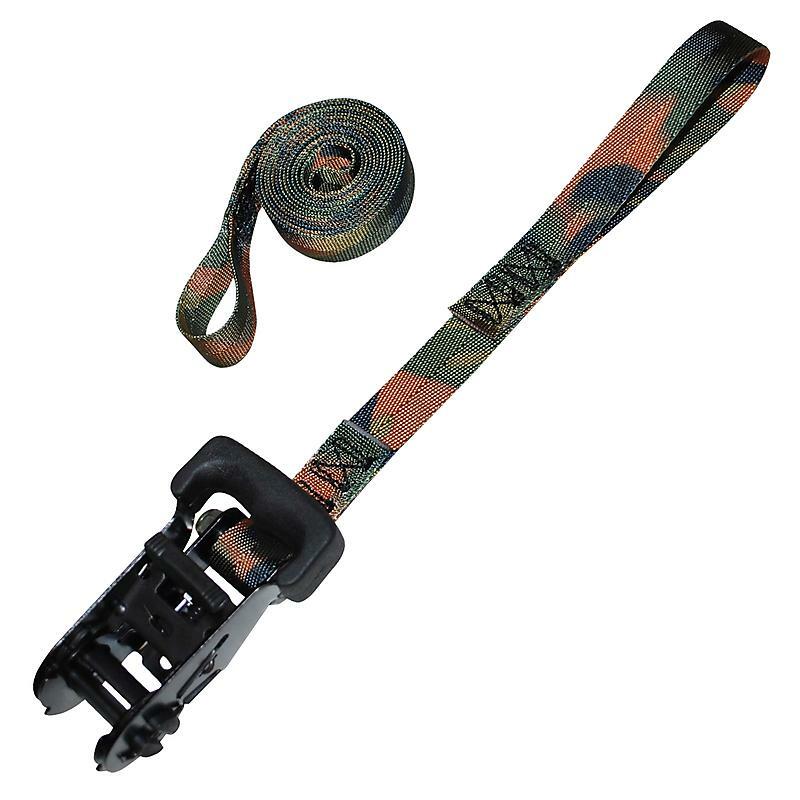 Our 1” heavy duty camo ratchet strap with loops is the strongest and most dependable on the market for your treestands and ladders. We can custom make any length.